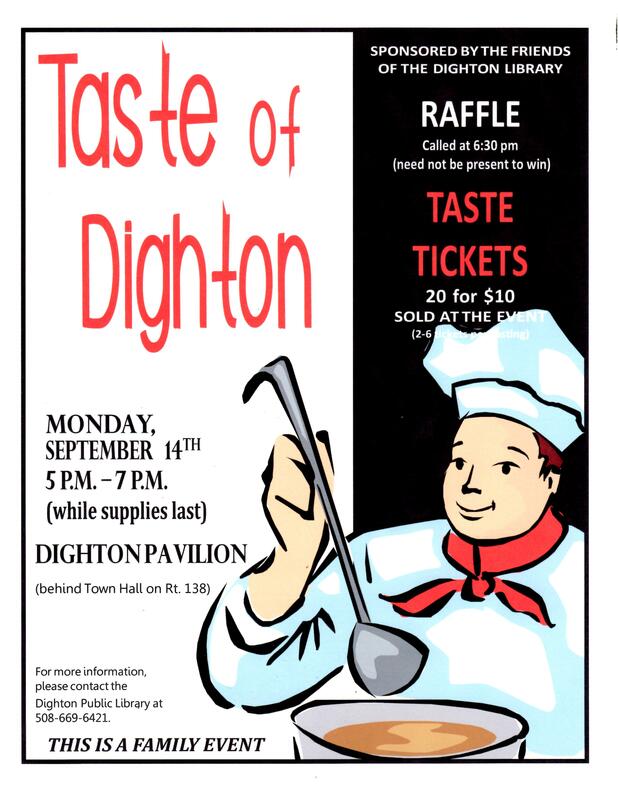 The Fourth Annual Taste of Dighton is Monday, September 14 from 5 – 7 at the Dighton Pavilion. Mark your calendars! I love this event. I’ve asked my sisters to join me. Thank you for a great event. Thank you Donna! That is so kind of you – we are looking forward to it ourselves. See you soon!! !